Cross the Curriculum With the Wind: Let’s Go Fly a Kite! Join the NASA STEM Educator Professional Development Collaborative at Texas State University for a free 60-minute webinar to explore the NASA Aeronautics educator guide. Learn how to incorporate the ideas and principles found in popular children’s books to engage students in science and engineering process skills and cross-cutting principles in the Next Generation Science Standards. Register online to participate. Museum Day Live! 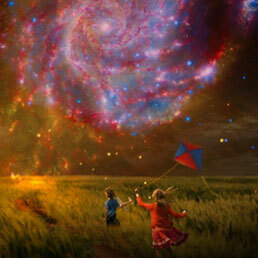 is an annual celebration of boundless curiosity hosted by Smithsonian magazine. 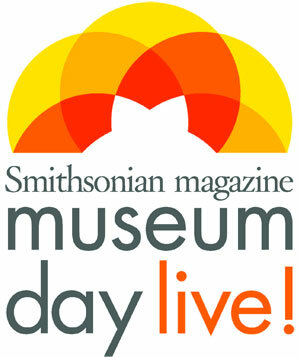 Participating museums and cultural institutions across the country provide entry to anyone presenting a Museum Day Live! ticket. The visitor center at NASA’s Ames Research Center in Moffett Field, California, is taking part with special events planned throughout the day. Click here for directions and a schedule of events. Join the NASA STEM Educator Professional Development Collaborative at Texas State University for free 60-minute webinar. Shooting stars, or meteors, are bits of interplanetary material falling through Earth’s atmosphere and heated by friction to glow. 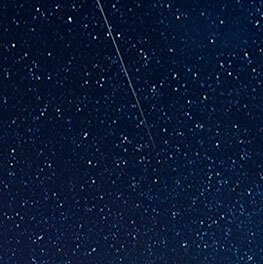 These objects are called meteoroids as they hurtle through space before they reach Earth’s atmosphere; they become meteors for the few seconds they streak across the sky and create glowing trails. Bits and pieces that reach the ground are called meteorites. 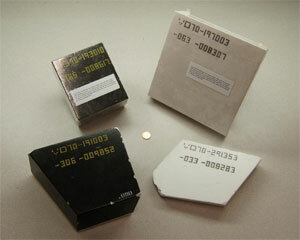 Find out how you can borrow meteorite samples from NASA’s Johnson Space Center. Online registration is required. 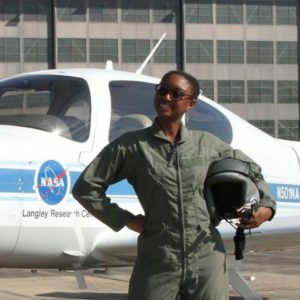 The National Science Foundation’ s HBCU-UP is committed to enhancing the quality of undergraduate STEM education and research at Historically Black Colleges and Universities as a means to broaden participation in the nation’s STEM workforce. Now is your chance to apply for exciting hands-on spring internship opportunities available at all NASA centers. Help NASA scientists and engineers with ongoing scientific and engineering research, technology development and spaceflight operations activities. Internship opportunities also exist in nontechnical areas such as communications, budget, procurement, education and human resources. 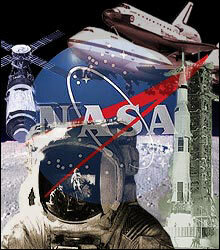 NASA internships are stipend-paid and offer students mentor-directed, degree-related, NASA-relevant tasks. Set to launch in June 2018, TESS is an explorer-class planet finder and will identify planets ranging from Earth-sized to gas giants. As the TESS team prepares for launch, it invites the public to ponder what exoplanets might look like and share their ideas in the form of sketches and graphics. This opportunity is open to all ages and skill levels. During nearly two decades in space, Cassini has inspired people on Earth. Now the mission is moving toward its “Grand Finale,” and in September 2017 it will finally draw to a dramatic end. NASA’s Cassini team would like to know: How has Cassini inspired you? 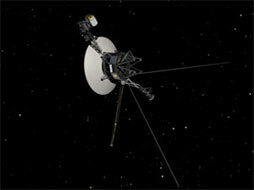 Visit the Cassini Inspires website to explore images and more from the mission. Then use inspiration to get creative. Write a poem. Paint a picture. Choreograph a dance. Tell a story. The possibilities are endless! Do you want to keep up with all the latest articles, activities and games the NASA Space Place website has to offer? 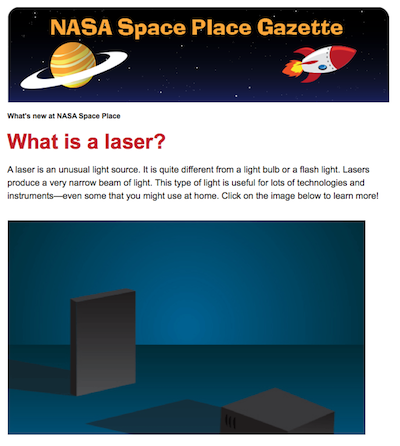 Sign up to receive the NASA Space Place Gazette! 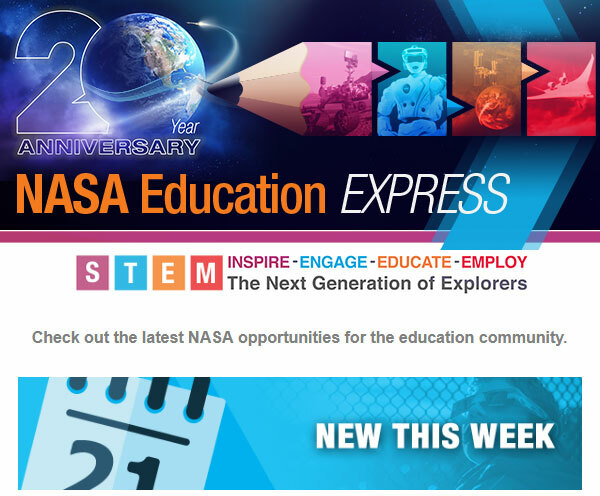 This monthly e-newsletter for educators and parents has information on all of the latest and greatest offerings from the NASA Space Place website. The SciJinks website is a joint effort of the National Oceanic and Atmospheric Administration and NASA that puts fun and adventure into learning about weather, satellite meteorology and Earth science. 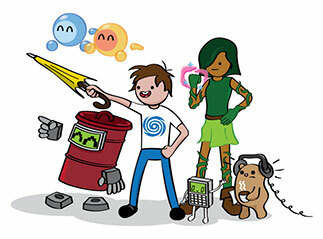 To keep up with the latest articles, activities, and games that SciJinks has to offer, sign up to receive the SciJinks E-Newletter. Each month you will receive an email with links to fascinating science articles, fun weather facts and educational games. 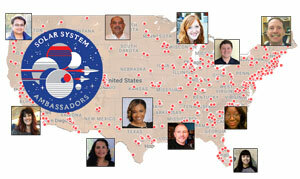 Join the NASA STEM Educator Professional Development Collaborative at Texas State University for free 60-minute webinar to learn about the solar system and beyond. Participants will explore activities that bring art into the STEM classroom. 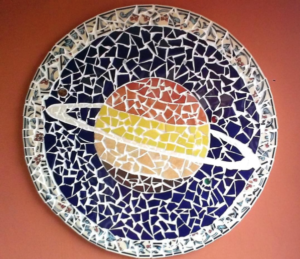 The NASA STEAM activity, “Art and the Cosmic Connection,” also will be discussed. Online registration required. 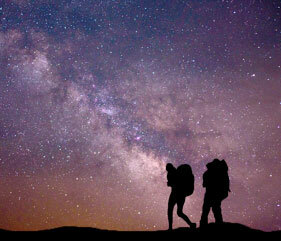 Exploring Beyond the Planets: Do You Think Aliens Exist? Join the NASA STEM Educator Professional Development Collaborative at Texas State University for free 60-minute astrobiology webinar that presents intriguing questions about the universe and explores topics related to the search for life beyond our planet while using some of the same strategies that astrobiologists use. Children’s literature books also will be introduced. Online registration is required. 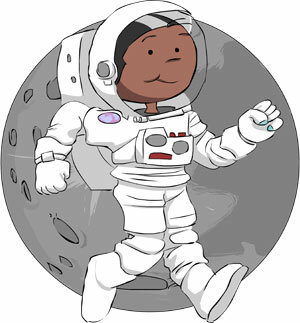 In 2018, Mission X is challenging Fit Explorers around the world to work together to perform activities that will move online mascot Astro Charlie the 478 million steps required to walk from Earth to the moon! That’s 238,857 miles, or 384,403 kilometers! Visit the website for full challenge details and to do your part to help reach the out-of-this-world goal. 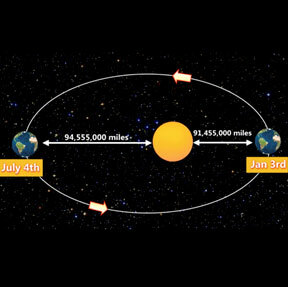 Find out more about how our sun’s position in the sky changes due to Earth’s rotation, revolution and tilt. 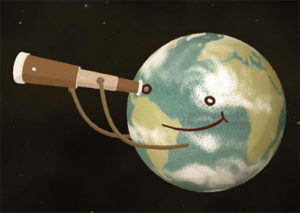 Learn from the experts — Dr. Alex Young and Dr. Nicki Viall explain these connections so students understand patterns within the Earth-sun relationship. 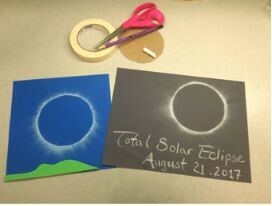 In this activity, participants create a picture of the sun. The pictures can then be examined with colored filters to simulate how specialized instruments enable scientists to capture images and view different features of the sun. Participants use the solar picture to model the difference between a partial and total solar eclipse. Solar Eclipse 2017: So It Rained — What Did You Miss? If you didn’t see the 2017 solar eclipse, what did you miss? Join the NASA STEM Educator Professional Development Collaborative at Texas State University for a free 60-minute webinar to explore the science, views and videos of the eclipse that were recorded by NASA and citizen scientists across the U.S. NASA STEM solar classroom resources will be presented for your classroom use year-round. If you did see the event, be prepared to share your eclipse stories. Online registration is required. For 40 years, NASA’s twin Voyager spacecraft have been on an incredible journey that has taken them to the outer planets and beyond. Join Alan Cummings, a senior research scientist and Voyager team member since 1973, as he revisits the highlights of the last 40 years and speculates on what lies ahead for the intrepid Voyagers. Attend in person or view the Thursday evening lecture online. 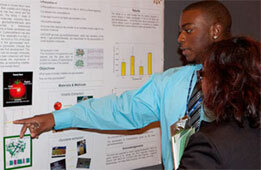 Do you want to spark student interest in STEM-related careers and pushing the boundaries of technology and innovation? 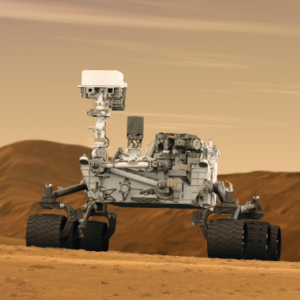 Have your students join NASA in preparing for a monumental journey of a lifetime — to Mars! 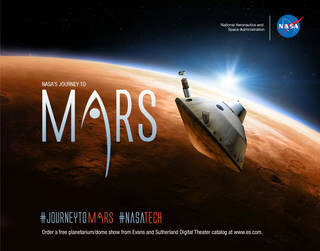 “NASA’s Journey to Mars” is a short planetarium presentation that can be used in the educational domes of your school district, as well as local planetariums, to inspire interest in STEM. 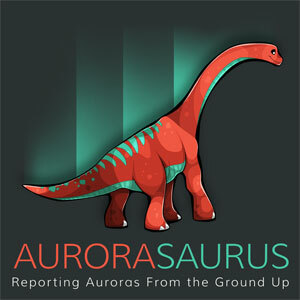 Visit the website to learn more, including how you can acquire the show for use in your area. The U.S. Agency for International Development seeks proposals for Development Innovation Ventures grants. Development Innovation Ventures supports breakthrough solutions to the world’s most intractable development challenges by finding and testing bold ideas that could change millions of lives at a fraction of the usual cost. 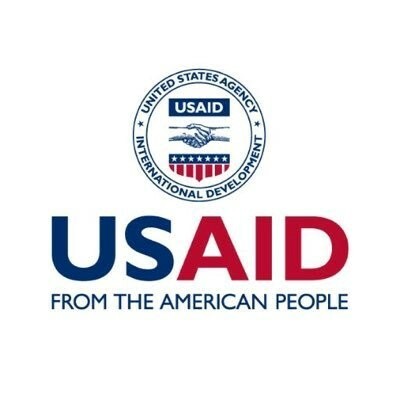 DIV welcomes applications from U.S. and non-U.S. organizations, individuals, and nonprofit and for-profit entities, provided their work is in a country where USAID operates. Browse through the collection of James Webb Space Telescope images and videos and see what inspires you. Create art! (Note: this is not limited to art you can hang on a wall.) 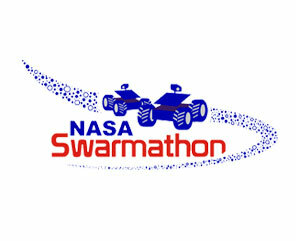 Then, share it with NASA on social media with #JWSTArt, or email it to jwst@lists.nasa.gov. There’s no deadline for submissions. 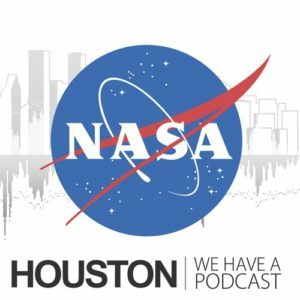 Exploring Beyond the Planets: NASA and Star Wars — The Connections Are Strong in This One! 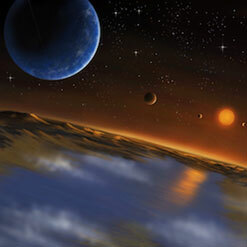 Are planets like those in “Star Wars” really out there? NASA plans to find out. 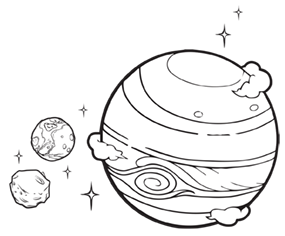 Join the NASA STEM Educator Professional Development Collaborative at Texas State University for free 60-minute webinar to explore exoplanets and the search for habitable worlds. Learn how to bring the topic into the classroom with a NASA STEM lesson plan focusing on sequencing, comparing and contrasting. Online registration is required. 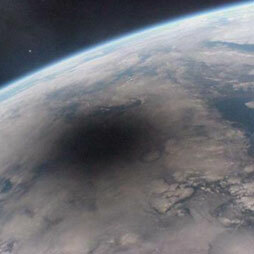 Contact: stephen.p.culivan@nasa.govIf you didn’t see the 2017 solar eclipse, what did you miss? 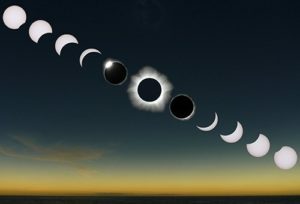 Join the NASA STEM Educator Professional Development Collaborative at Texas State University for a free 60-minute webinar to explore the science, views and videos of the eclipse that were recorded by NASA and citizen scientists across the U.S. NASA STEM solar classroom resources will be presented for your classroom use year-round. If you did see the event, be prepared to share your eclipse stories. Online registration is required. 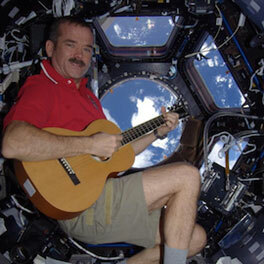 World Space Week, as declared by the United Nations, is the largest public space celebration in the world. This event commemorates two events: the launch of Sputnik 1 on Oct. 4, 1957, and the signing of the Outer Space Treaty on Oct. 10, 1967, to regulate peaceful use of space by all countries. During this week, teachers are encouraged to use space-themed activities to excite students about science and technology. 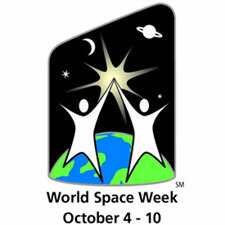 Visit the World Space Week website to search for events in your area and to find educational materials. NASA is seeking proposals for small satellite payloads to fly on rockets planned to launch or be deployed from the International Space Station between 2018 and 2021. 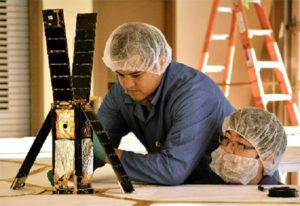 The CubeSat Launch Initiative gives students, teachers and faculty a chance to get hands-on, flight hardware development while designing, building and operating small research satellites. This opportunity is open to U.S. nonproﬁt organizations and accredited educational organizations. Join the NASA STEM Educator Professional Development Collaborative at Texas State University for free 60-minute webinar to discuss the many types of moons found in our solar system and what we can learn from them. Specific NASA resources related to moons will be incorporated throughout the presentation. This webinar addresses the Next Generation Science Standard ESS1. Online registration required. NASA wants everyone who witnesses the Aug. 21 solar eclipse to do so safely. Looking at the sun with the naked eye is unsafe, but with special solar filters, such as eclipse glasses or a handheld solar viewer, you can safely look directly at the sun. Learn how to check the safety authenticity of viewing glasses or find out how to observe the eclipse with alternate methods. Join NASA’s Digital Learning Network for a two-hour solar eclipse extravaganza! Tune in to see the eclipse live from within the path of totality and learn about the science of the sun-Earth-moon system. Watch CricketCam and make predictions. Find out how to get involved in NASA opportunities. Ask NASA experts your questions via Twitter @NASADLN using #askDLN or by email. 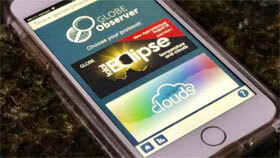 Download the “GLOBE Observer” app, available for Apple and Android phones, and contribute to a citizen science database used by scientists and students to study the effects of eclipses on the atmosphere. Observations are welcome from across North America, even if you are not in the path of totality. Aligned with the Next Generation Science Standards, the “Eclipse 2017” experience presents NASA’s “Eyes on the Solar System” visualization embedded within the immersive digital learning environment of Infiniscope. Learners will explore the Earth-moon-sun system; learn about shadows at the astronomical level; and predict the eclipse’s path of totality. Before the advent of photography, astronomers tried to sketch the fleeting shape of our sun’s outer atmosphere called the corona. This ghostly halo of light had been seen for centuries by naked-eye observers at the height of most total solar eclipses. To prepare for the solar eclipse on Aug. 21, 2017, NASA wants you to predict what the corona will look like! Boston-based PBS station WGBH, supported by a NASA cooperative agreement, has gathered information from trusted content partners into a “Solar Eclipse of 2017: Teacher Toolkit.” Check out the toolkit to find maps, activities and more. 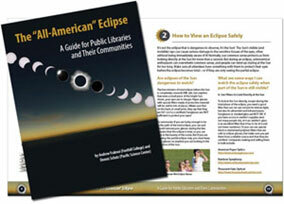 Learn how to align your eclipse activities to national education standards. 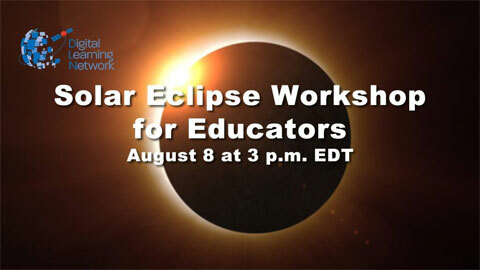 Watch an archived recording of a professional development webinar about the eclipse. And you can even find resources available in Spanish! Get excited about the 2017 Solar Eclipse with a new set of online storytelling recordings from the Lunar and Planetary Institute. These multicultural eclipse folktales were researched and performed by professional storytellers Cassandra Wye and Fran Stallings. The stories may be used in all settings and were recorded to engage a diverse audience and a variety of ages. 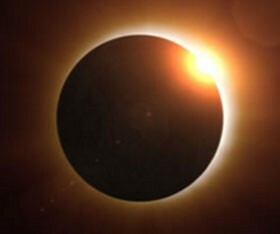 Find everything you need to know about viewing the upcoming solar eclipse with pre-K and Kindergarten students. 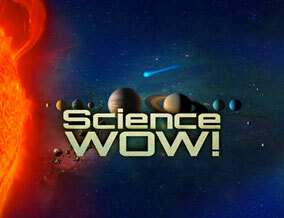 Watch a short video that explains the science behind solar eclipses. View a U.S. map that illustrates the path of totality. Get ready for the eclipse with a hands-on activity. 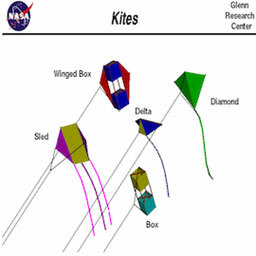 All materials developed in conjunction with The U.S. Space & Rocket Center and the Oregon Museum of Science and Industry. 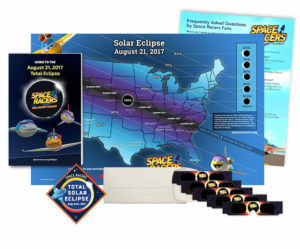 Funded by the NASA@ My Library program, STAR_Net has developed educational resources to assist libraries in creating promotional and program materials for events surrounding the upcoming solar eclipse. These materials include images, videos, posters, activities, webinars and more! 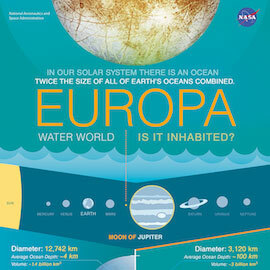 Contact: brandon.rodriguez@jpl.nasa.govJoin the NASA STEM Educator Professional Development Collaborative at Texas State University for free 60-minute webinar to explore activities based on the the water worlds Enceladus and Europa. 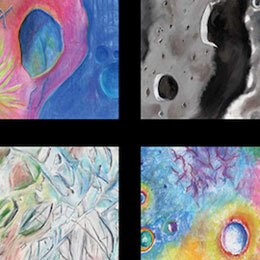 These moons, consisting of huge liquid-water oceans, represent an exciting opportunity to contextualize science, mathematics and art standards in the classroom. Online registration required. 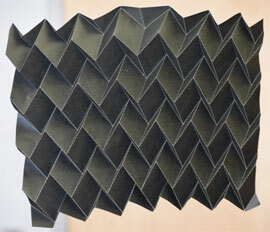 Contact: NASA-SOLVE@hq.nasa.govNASA is seeking folding/origami-based patterns and concepts for packaging a large radiation shield into a single launch vehicle. 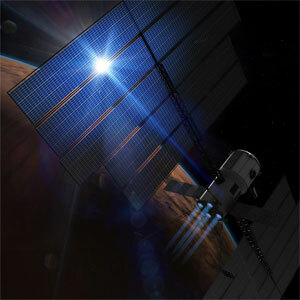 The shield must deploy in space and envelop the habitation portions of a Mars spacecraft. Ideas can be shown using diagrams, graphics, 3-D models, or animations that at a minimum show the stowed and deployed configurations. 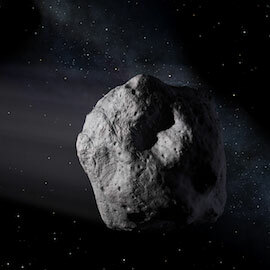 Contact: john.f.weis@nasa.govJoin the NASA STEM Educator Professional Development Collaborative at Texas State University for free 60-minute webinar to learn about asteroids and discuss NASA resources for studying these indicators of our solar system’s history. Specific applications of these activities will be discussed. This webinar addresses the Next Generation Science Standard ESS1. Online registration required. Contact: john.f.weis@nasa.govJoin the NASA STEM Educator Professional Development Collaborative at Texas State University for free 60-minute webinar to discuss the many types of moons found in our solar system and what we can learn from them. 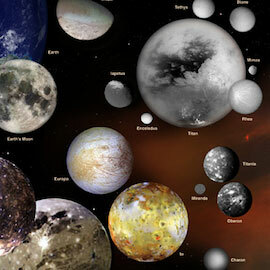 Specific NASA resources related to moons will be incorporated throughout the presentation. This webinar addresses the Next Generation Science Standard ESS1. Online registration required. 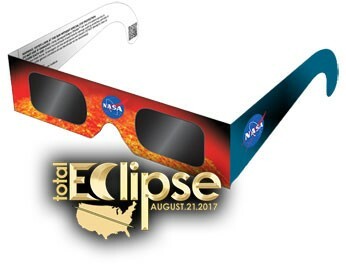 Contact: https://eclipse2017.nasa.gov/contact-usNASA wants everyone who witnesses the Aug. 21 solar eclipse to do so safely. Looking at the sun with the naked eye is unsafe, but with special solar filters, such as eclipse glasses or a handheld solar viewer, you can safely look directly at the sun. Learn how to check the safety authenticity of viewing glasses or find out how to observe the eclipse with alternate methods. 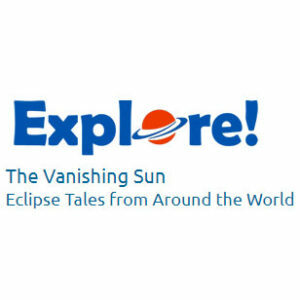 Contact: Holli.riebeek@nasa.govDownload the “GLOBE Observer” app, available for Apple and Android phones, and contribute to a citizen science database used by scientists and students to study the effects of eclipses on the atmosphere. Observations are welcome from across North America, even if you are not in the path of totality. Contact: info@spaceracers.orgFind everything you need to know about viewing the upcoming solar eclipse with pre-K and Kindergarten students. 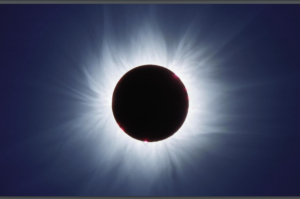 Watch a short video that explains the science behind solar eclipses. View a U.S. map that illustrates the path of totality. Get ready for the eclipse with a hands-on activity. All materials developed in conjunction with The U.S. Space & Rocket Center and the Oregon Museum of Science and Industry. 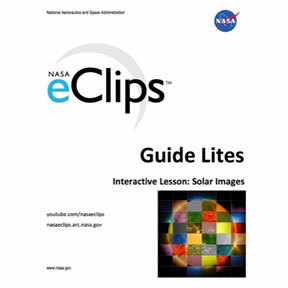 Contact: shupla@lpi.usra.eduGet excited about the 2017 Solar Eclipse with a new set of online storytelling recordings from the Lunar and Planetary Institute. These multicultural eclipse folktales were researched and performed by professional storytellers Cassandra Wye and Fran Stallings. The stories may be used in all settings and were recorded to engage a diverse audience and a variety of ages. 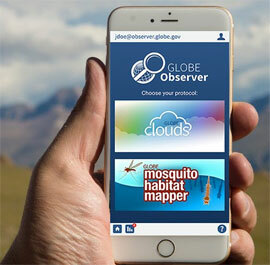 Contact: Holli.riebeek@nasa.govCitizen scientists can use the “GLOBE Observer” app, available for Apple and Android phones, to help those who are working to understand and reduce mosquito-borne diseases. The app helps users identify and eliminate mosquito breeding sites. This local, ground-based information helps NASA by supporting satellite-based research of environmental conditions that indicate possible outbreaks of mosquitoes. 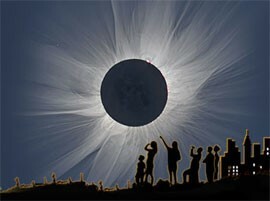 Contact: bonnie.murray@nasa.govOn Aug. 21, 2017, North America will be treated to a solar eclipse. Native Americans have been observing natural events such as eclipses for thousands of years. Join the ESTEEM team as we preview materials, answer science questions, and allow for dialogue related to Native American knowledge about the eclipse. Discover how to bring the eclipse to life through the lens of a Native American perspective. 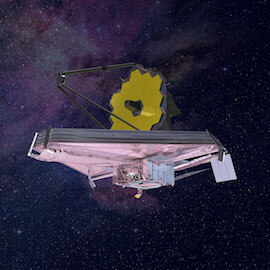 Contact: stephen.p.culivan@nasa.gov Join the NASA STEM Educator Professional Development Collaborative at Texas State University for free 60-minute webinar to explore our “eyes on the universe” with space telescopes that expand our view and understanding of the solar system and the universe. 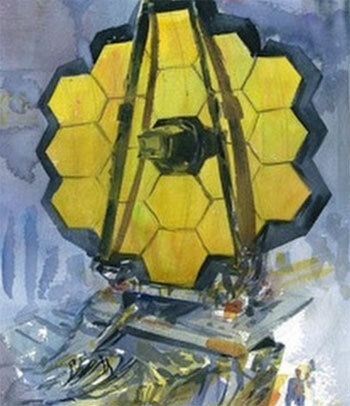 The Hubble Space Telescope, the James Webb Space Telescope and the electromagnetic spectrum will be explored. 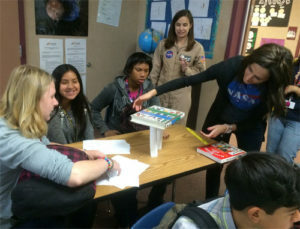 NASA STEM lessons, online resources and teaching strategies will be integrated. Online registration required. Contact: DLiNfochannel@gmail.comNASA’s Digital Learning Network is looking for museums and other educational institutions to host a live two-hour virtual event in conjunction with the total solar eclipse on Aug. 21, 2017. A limited number of sites will be selected to participate in the LIVE event, and participants will ask questions of our experts directly. All sites must register and complete a technical test no later than Aug. 10, 2017. 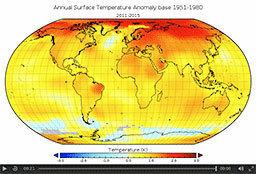 Contact: GSFC-TESS@mail.nasa.govSet to launch in June 2018, TESS is an explorer-class planet finder and will identify planets ranging from Earth-sized to gas giants. As the TESS team prepares for launch, it invites the public to ponder what exoplanets might look like and share their ideas in the form of sketches and graphics. This opportunity is open to all ages and skill levels. Join the NASA STEM Educator Professional Development Collaborative at Texas State University for free 60-minute webinar to explore the TRAPPIST-1 mission. 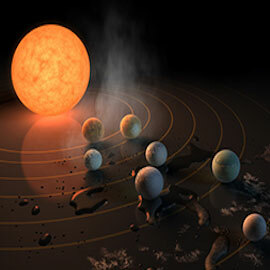 Learn how TRAPPIST-1 helped set a new record by finding seven Earth-size planets orbiting a single star beyond our solar system! Three of those planets are in the star’s habitable zone. Online registration required. Join NASA’s Digital Learning Network for an hourlong live-streamed educator workshop showcasing NASA education resources to help you bring the excitement and science of the Aug. 21 total eclipse to your classroom. 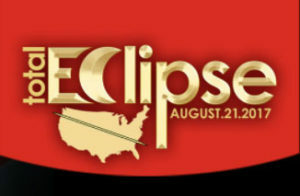 Several hands-on activities will be demonstrated during the workshop, and subject matter experts will explain why the eclipse is a unique event for scientists and the public. Contact: barbie.buckner@nasa.gov Join the NASA STEM Educator Professional Development Collaborative at Texas State University for free 60-minute webinar to learn about the solar system and beyond. Participants will explore activities that bring art into the STEM classroom. 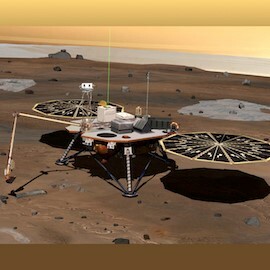 The NASA STEAM activity, “Art and the Cosmic Connection,” will also be discussed. Online registration required. 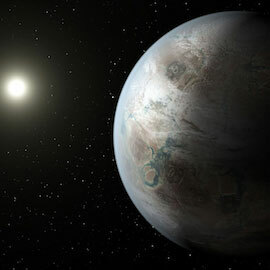 Contact: karen.c.roark@nasa.gov Join the NASA STEM Educator Professional Development Collaborative at Texas State University for free 60-minute webinar to explore planet Kepler-452b, the first near-Earth-size world to be found in the habitable zone of a star that is similar to our sun. While this location doesn’t mean that the planet is inhabited, it does mean that it has many of the same characteristics as our own Earth-sun system, and the odds of it hosting life are worth further exploration. Online registration required. 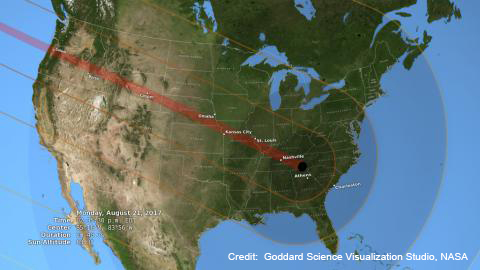 On Aug. 21, 2017, North America will be treated to a solar eclipse. Native Americans have been observing natural events such as eclipses for thousands of years. Join the ESTEEM team as we preview materials, answer science questions, and allow for dialogue related to Native American knowledge about the eclipse. Discover how to bring the eclipse to life through the lens of a Native American perspective. NASA’s Digital Learning Network is looking for museums and other educational institutions to host a live two-hour virtual event in conjunction with the total solar eclipse on Aug. 21, 2017. A limited number of sites will be selected to participate in the LIVE event, and participants will ask questions of our experts directly. All sites must register and complete a technical test no later than Aug. 10, 2017. Join the NASA STEM Educator Professional Development Collaborative at Texas State University for free webinar for educators. Learn about hands-on and inquiry-based resources related to the solar eclipse of 2017. The session will prepare participants to bring STEM challenges and the adventure of space exploration to students in the classroom. Online registration required. 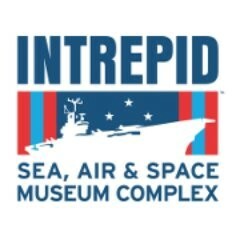 Join the Intrepid Sea, Air & Space Museum in New York City for its annual Space & Science Festival Professional Development. The event will feature early-morning entry into the museum’s Drones: Is the Sky the Limit? exhibition, guest speakers and presenters from NASA and the Space Telescope Science Institute, and workshops led by educational partners. 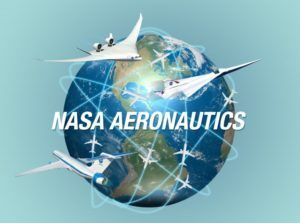 NASA’s Transformative Aeronautics Concepts Program seeks to develop novel concepts with the potential to create new capabilities in aeronautics by stimulating aeronautics research in the student community. Through this solicitation, TACP will provide students from accredited U.S. colleges or universities with grants for aeronautics projects that also raise cost-sharing funds using crowdfunding platforms. This challenge, which is being run as a pilot project, seeks students who have an aeronautics-related project idea and have the passion to develop that idea.